A full service luxury hotel in magnificent historic landmark. Location: Sunset Boulevard, West Hollywood. 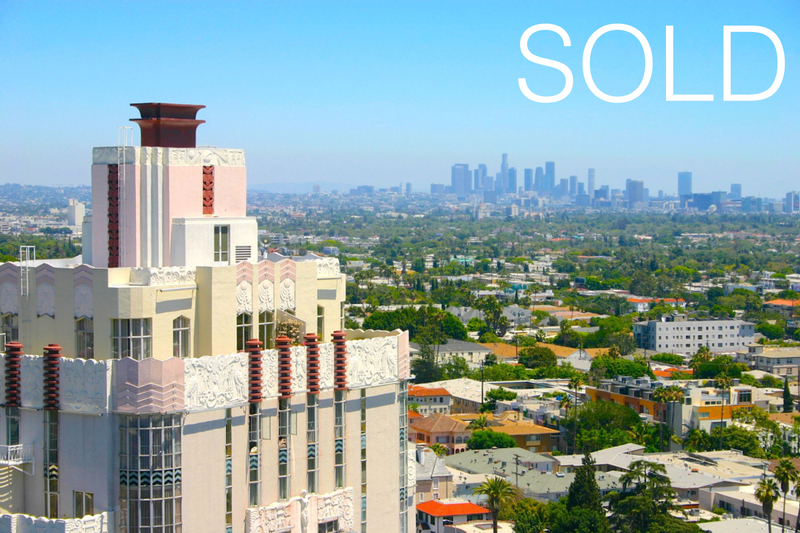 Originally opened in 1931 as a residential building, the Sunset Tower Building became the home for celebrities such as Marilyn Monroe, Elizabeth Taylor, Frank Sinatra, John Wayne, Clark Gable and Howard Hughes. This memorable art deco style building was added to the National Registry of Historic places during the 1980’s, when it was also converted to a hotel. Today Sunset Tower continues to cater to celebrities, high net worth individuals and top executives, and is the site of some of the entertainment industries most exclusive private events.